VIP CONTRIBUTOR Cynthia JohnsonCo-Founder at Ipseity, Inc.
As rapid as changes have occurred in Google’s algorithms in recent years, the biggest changes to SEO have been user intent. Twenty years ago, when Google was no more than a promising search startup, search was a useful tool to navigate an unwieldy web. Which pizza places are open near me right now? User intent has shifted from passing curiosity to the existence of dozens of micro-moments in which a few quick taps on a mobile phone uncover the information needed. 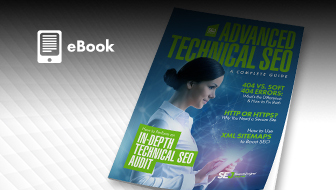 Because of this, SEO has evolved to look like something very different and yet somehow, quite familiar to what the webmasters of yesteryear were optimizing for in 1998. To understand micro-moments and their impact on SEO, you need to better understand the shift from general local search to a more hyper-local, ultra-relevant search engine, and the way in which people now use technology to supplement their daily decisions. As of 2017, mobile traffic accounts for 50.3 percent of all global web traffic. Ten years ago, that number was 0.7 percent, and it has increased by 5-10 percent every year in that interval. We live in a world where the mobile phone is an extension of its user – a tool that is used constantly throughout the day for reference, insight, or feedback. You check the time, set timers, buy movie tickets, and order more cat food on Amazon. These quick hits on your phone happen in mere seconds. You think of something and you take the corresponding action on your mobile device in micro-moments that recur several dozen times a day. Think back to before 2009 – you had a to-do list, a grocery list, a backlog of things to do for when you had time to sit down at your desktop or get to the store. How we do things has changed. And it has impacted search substantially – micro-moments change everything about how brands engage with consumers. 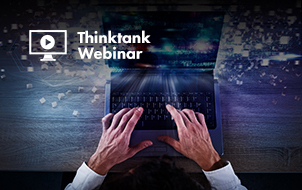 Rather than a funnel built around a multi-minute session spent on a computer searching for relevant information, businesses must now contend with micro-moments that last mere seconds. In a recent Google/Ipsos study, 91 percent of smartphone users said they would look up information on their smartphones in the middle of a task. That same study showed that 82 percent of smartphone users will consult their phone while in a store making a buying decision and 10 percent of those users make a different buying decision as a result. SEO is as much about the moment now as the content. People have a specific need that needs to be fulfilled as quickly as possible and they expect their search results to fit those needs. Consumer expectations are through the roof because the technology we’ve given them is powerful enough to frequently meet those expectations. As a business trying to remain competitive in industry and local searches, this is an incredibly important shift, and for many, it ties directly into how hyperlocal search has evolved to replace more generic local results. The goal of search is to dig to the heart of user intent and show them the most relevant content for their search. This has only gotten more difficult as the volume of content online has increased. Today, it’s rare to find a business that doesn’t have a website and a listing in Google Maps. But it isn’t enough for Google to show every pizza parlor in New York when you’re looking for a slice for lunch. Results need to be catered to the individual who is searching, based on location and search preferences. 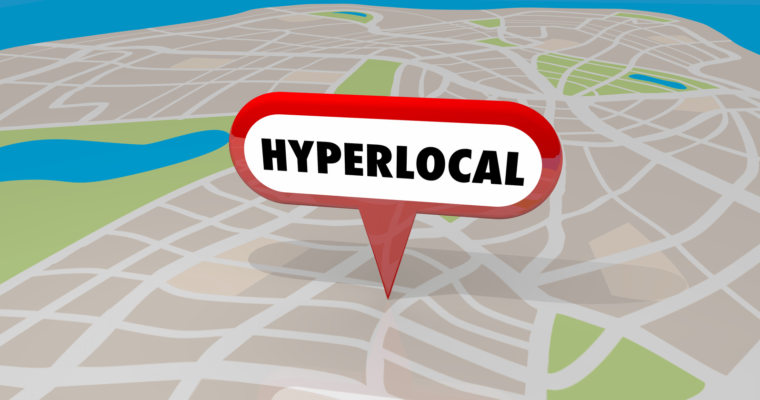 Hyperlocal Keywords: More than just New York or Brooklyn, a well-optimized pizza parlor website should target the neighborhood or even the street on which it operates. “bay ridge pizza” is far more relevant than “new york pizza”. Business Address: Your location information needs to be consistently listed across your website and any other owned media you operate. That includes as many pages of your website as possible, your Facebook Page, and any directory listings you operate. Directory Listings: Make sure your business is listed in all relevant local directories, including Yellowbook, YellowPages, Yelp, TripAdvisor (when relevant), and Google My Business. If a listing exists that you don’t own, claim it and make sure all data is consistent across these listings. Optimizing for local searches is important, but Google wants to be as specific as possible when providing results to its users. Take advantage of this to optimize for hyperlocal searches, based not only on neighborhood searches but location-supported searches on mobile devices. Mobile search results are frequently different from desktop SERPs. BrightEdge reported that 79 percent of keywords overall and 47 percent of the top 20 SERPs are different on a mobile device. This is a concerted effort by Google to show content that is not only relevant on the device being used but targeted to the type of search being done. If someone is searching on a mobile device, they are more likely to need a solution that is close to them. Consider the mindset of someone searching for a local business on their mobile device. At home, they could be planning a day in the coming week, mapping where they can get a haircut or what store might sell the new TV they’ve decided to buy. 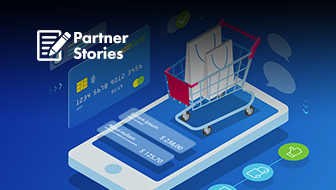 On a mobile device, they are out of the house, actively engaged in a buying decision and are more often than not in the midst of a micro-moment. These are passing moments, but are pivotal moments in the buying cycle. 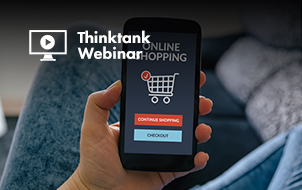 Consider that 57 percent of people who engage with a business via mobile search are more likely to visit a store, 39 percent more likely to call that business, and 51 percent more likely to buy something. And because so many of these people are using their devices to make product decisions that support a purchase, SEO plays a huge role here. For example, one of the fastest growing search terms in the last two years is “best”. On mobile devices, searches for “best” have increased by 80 percent as people turn to their phones while standing in the deodorant aisle to determine which they should buy. In 2015, searches for “near me” and “nearby” similarly increased by 80 percent. Google references these as “I-want-to-go moments” – a search driven by a desire to take action. How do you make sure your search listings contain the information people need when they have these now moments on a mobile device? 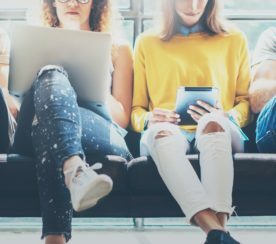 Mobile-First Mindset: With more than half of searches occurring on mobile devices, this makes sense anyways, but for local businesses in particular, it is an absolute must. Contact information should be visible on every page of your website and supplemented whenever possible with click-to-call buttons. Utilize Local Features: Google’s local search results are designed to provide key information for those micro-moment searches. Hotel searches, for example, include reviews, the star rating, and the cost per night based on upcoming dates. There are additional filters as well, including “cheap”, “top rated”, and “luxury”. 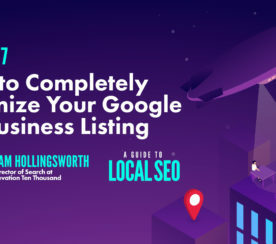 Optimizing your Google Business listing allows you to provide this key information, whatever type of business you operate. Develop Relevant Content: Create pages on your website that reflect the types of “right now” questions people would search for when ready to make a decision. People may not search for “pizza parlor in Brooklyn”, but rather “pizza near the Brooklyn Bridge”. When standing at the base of the bridge, they search based on location and situation. Customize per Location: Create custom landing pages based on each location you are targeting. Each landing page should contain the location information (address, ZIP code, local neighborhoods), as well as relevant information related to that location. 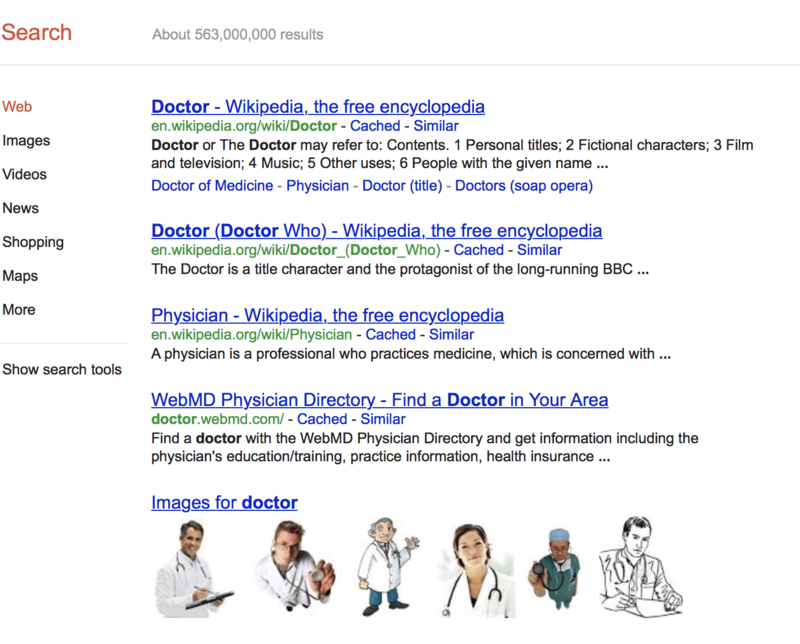 Use Structured Data Markup: Structured data markup, or schema markup, allows you to include vital information on your pages in a format that Google can more easily pull directly into SERPs. This includes business type, hours, address, phone number, longitude and latitude, and several other factors that can influence your hyperlocal search results. For local businesses eager to attract local customers, especially in that magic moment when they are ready to buy what you are selling, these steps allow you to stand out. If you operate primarily locally, are a retail or service business, and find yourself with substantial competition for search traffic, consider the importance of these micro-moments and build your hyperlocal SEO efforts accordingly.